Athens, as a tourist city par excellence, has been unable to resist the features of our passenger boarding bridge and its new airport, the Athens Eleftherios Venizalos Airport, has become one of the airports with most units supplied by the Spanish company. 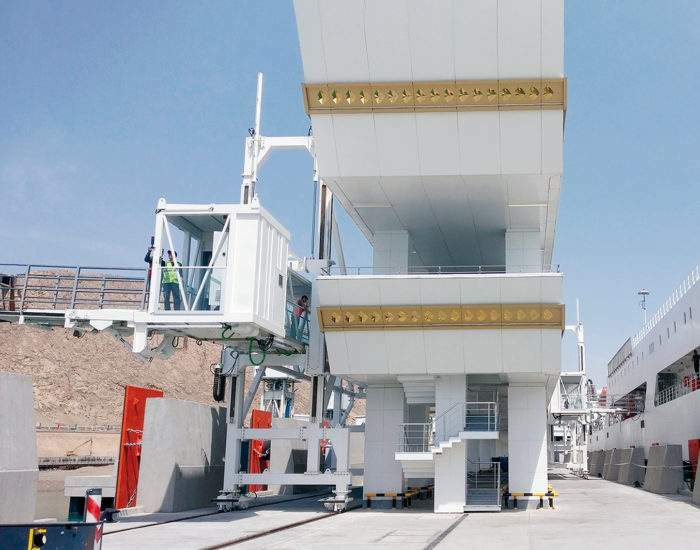 The consortium Hochtief – ABB – Krantz-TKT, together with its partner AIA (Athens International Airport), signed a contract in September of 1997 for the construction of 24 passenger boarding bridges which were installed at the beginning of the year 2000. 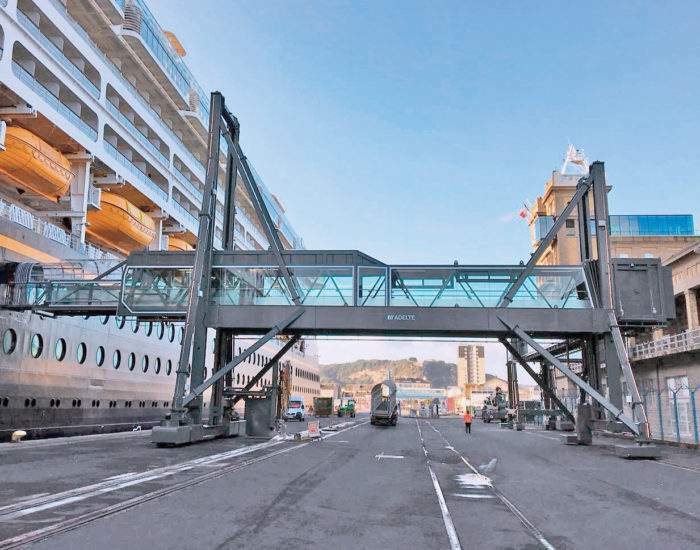 The solution provided took the form of the manufacture, installation and maintenance of 24 telescopic passenger boarding bridges with Apron Drive type aircraft access, two section increasing metal structures, fourteen units of model PTT-250/325-2C and ten units of model PTT-175/275-2C measuring 32.5 and 27.5 metres in length respectively. 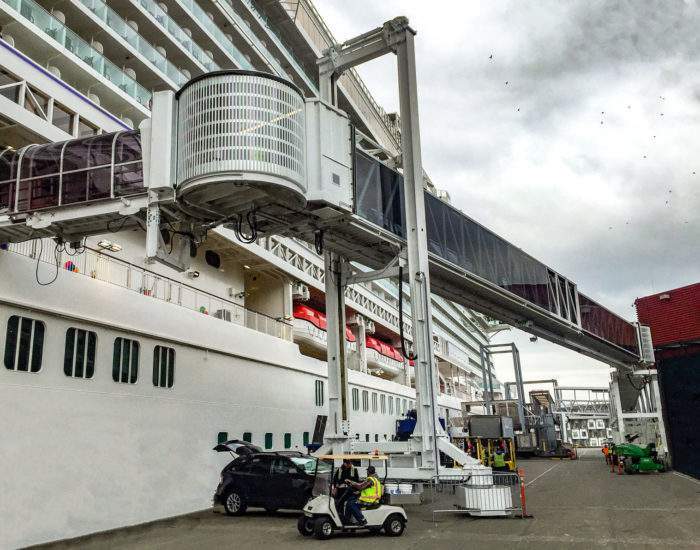 The exterior of the passenger boarding bridges presents a smooth and rectangular design and the interior is finished with Altro floor covering, PVC, stainless steel guide tracks, fluorescent lighting and high pressure shaped panels. 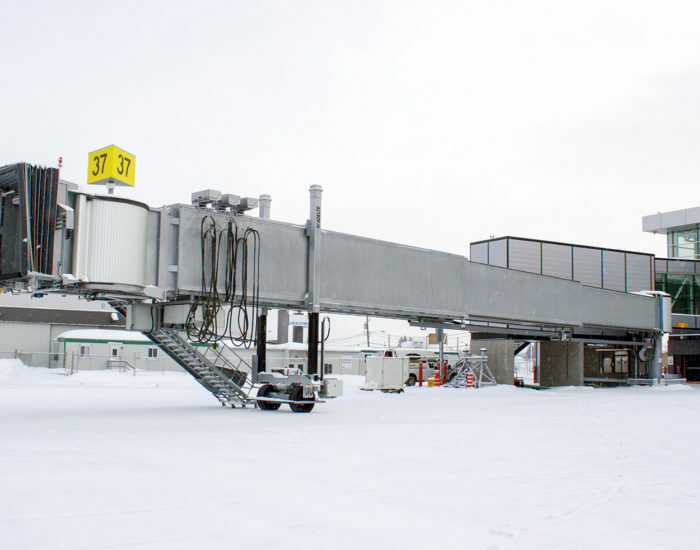 In addition, the boarding units are completed with a 400 Hz ABB system and have been supplied with aircraft air conditioning units (PCA) by Krantz-TKT. Finally, the lifting and traction mechanisms have an electric activation system with low pressure solid wheel.